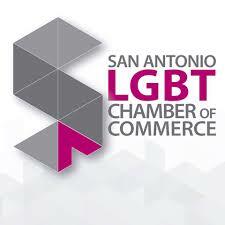 Show your support for Fiesta Youth at Alamo Empire's "Alamotown" Drag Show Event at HEAT nightclub. The show starts at 7 PM. See you there!